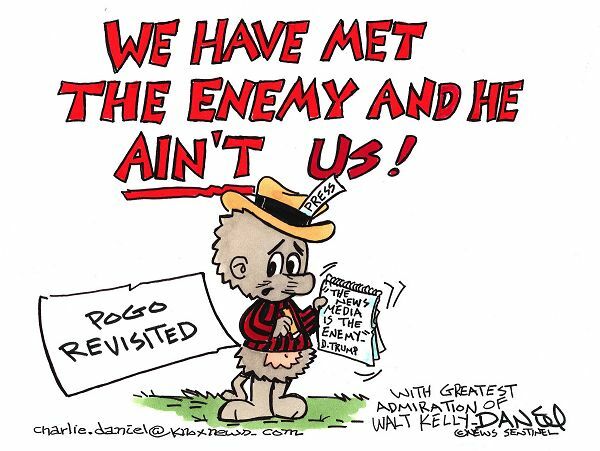 Senator Lamar Alexander (R – Tennessee) honored editorial cartoonist Charlie Daniel by reading a tribute to him into the Congressional Record today. 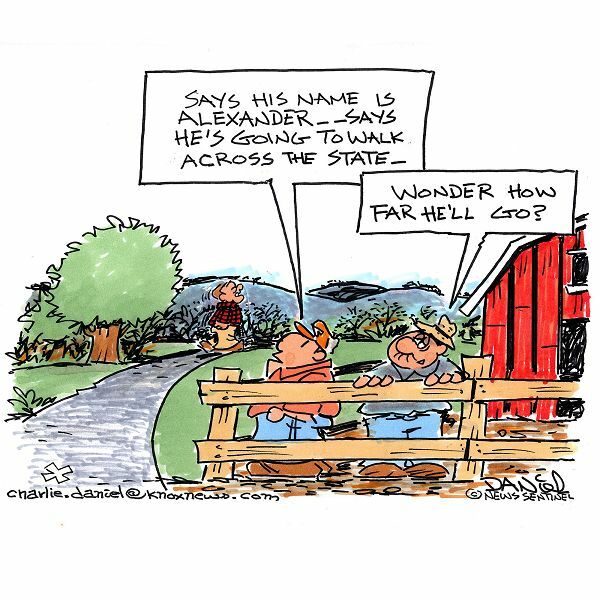 U.S. Sen. Lamar Alexander, R-Knoxville, spoke on the Senate floor Tuesday about longtime News Sentinel cartoonist Charlie Daniel. 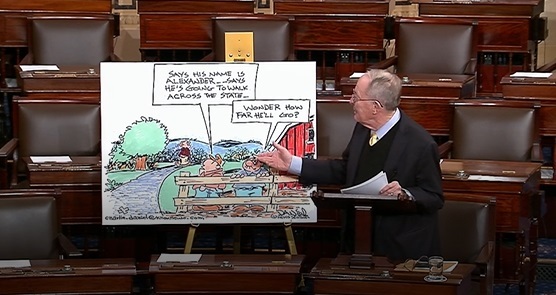 Both the above link to Sen. Alexander’s 5 minute tribute, or go directly to the speech via YouTube. 25 queries in 0.138 seconds.